Domayne - Natural Latex Mattress Store Liverpool NSW. There are many Domayne retail stores across Australia. This one is located in Liverpool, New South Wales. 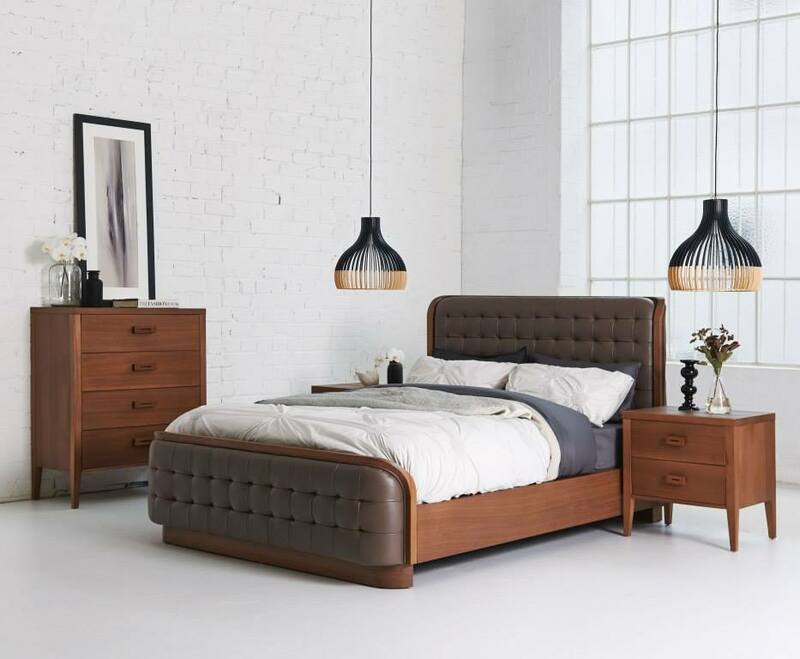 Domayne is a bed and bedroom furniture retailer which is rising in popularity and quickly becoming one of the largest chains in the whole country. They offer everything from furniture, bedroom furniture, outdoor furniture, homewares, and even computers, tv & audio, home appliances, and more! While it is great to visit the store, you are also able to browse and even purchase fantastic items from their beautiful website. Their online store is simple to navigate and allows you to do your shopping or browsing from the comfort of your own home. If you are looking for a new mattress, you should definitely try those from A. H. Beard at Domayne Liverpool. That is because they are latex mattresses, which offer endless health benefits. They also have latex mattress toppers and latex pillows by A. H. Beard. 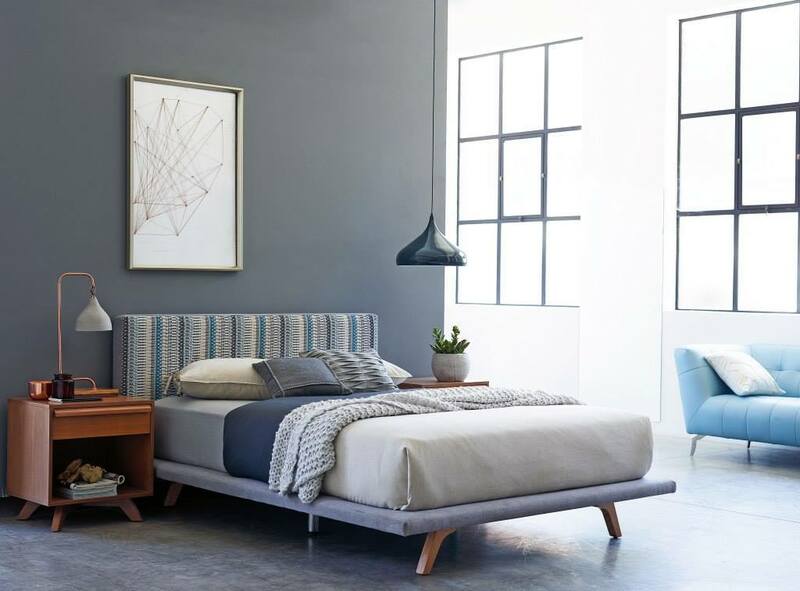 A. H. Beard is a mattress brand which has been around for over a century. 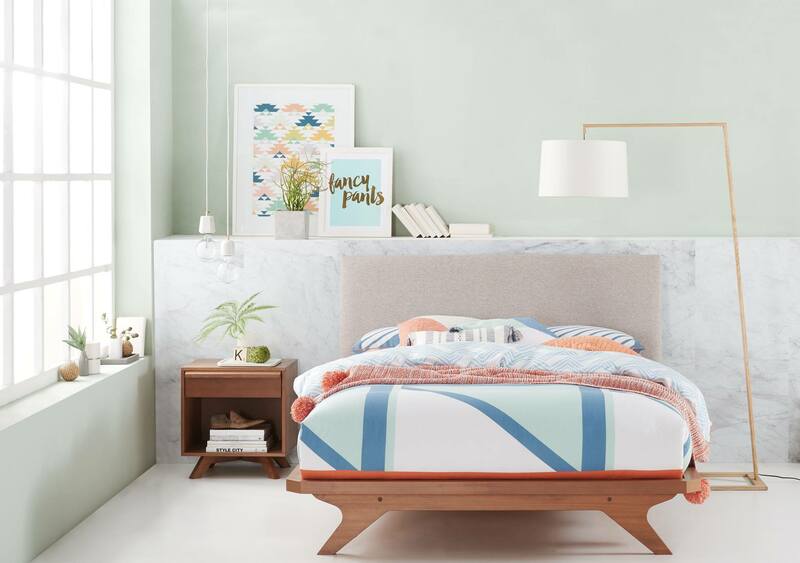 Their expertise in creating healthy mattresses is truly unsurpassed. While they started in Australia nearly 100 years ago, they quickly expanded to New Zealand as well. Furthermore, the former Prime Minister Mr. John Howard officially opened an A. H. Beard Bedding store in Shanghai as part of their supply agreement with retailer Shanghai Green Foreign Trade. They have been improving lives through better sleep for a very long time and will continue to do so for even longer! One of the reasons why latex mattresses, latex mattress toppers and latex pillows by A. H. Beard are so healthy is due to what is inside of them. Namely, Vita Talalay latex. This unique and fully natural comfort material comes with many health benefits thanks to the one-of-a-kind round open cell structure. Come over to Domayne in Liverpool and try them out for yourself and feel the difference!